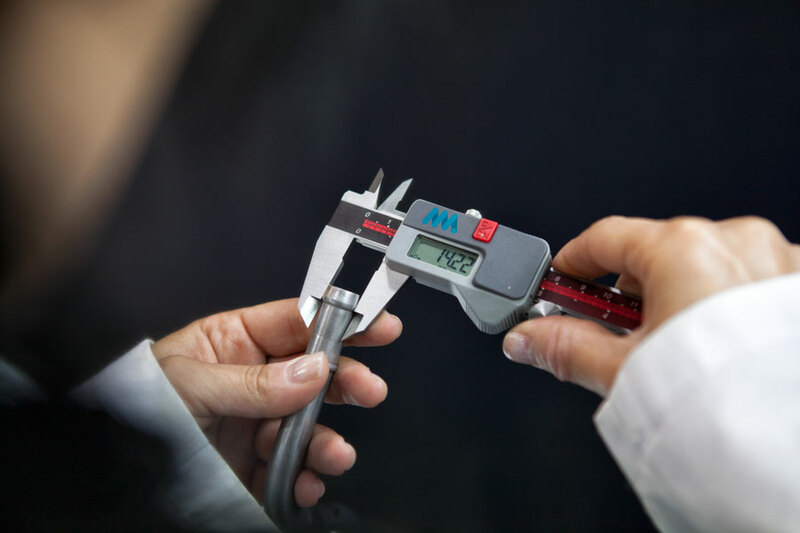 At MMM group, standard procedures are applied in order to provide high quality products and ensure the protection of the environment throughout all the company. 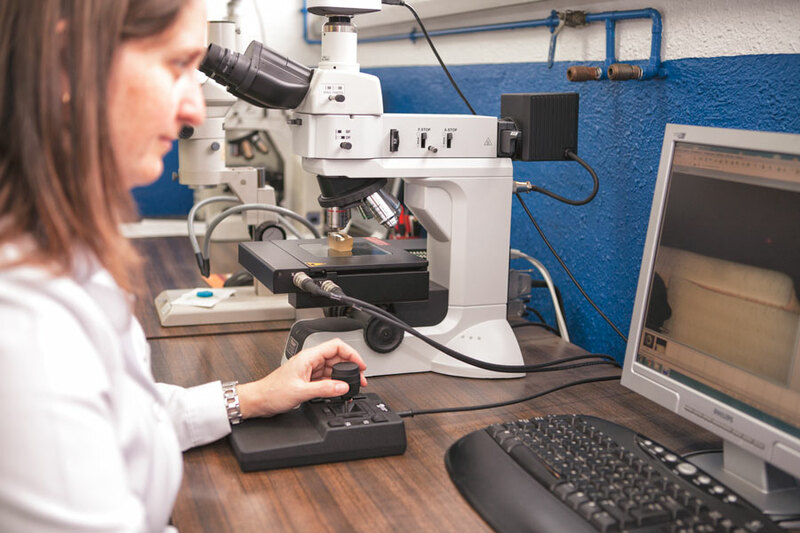 Our extensive experience, the use of the best technologies and a strict process control allow us to ensure compliance with these combined objectives of quality and environmental protection. MMM has implemented an integrated management system certified by the ISO 9001 - ISO / TS 16949 (Quality) and the ISO 14001 (Environment). Aspects of health, safety at work and social responsibility are also incorporated into the management system according to ISO 26000. 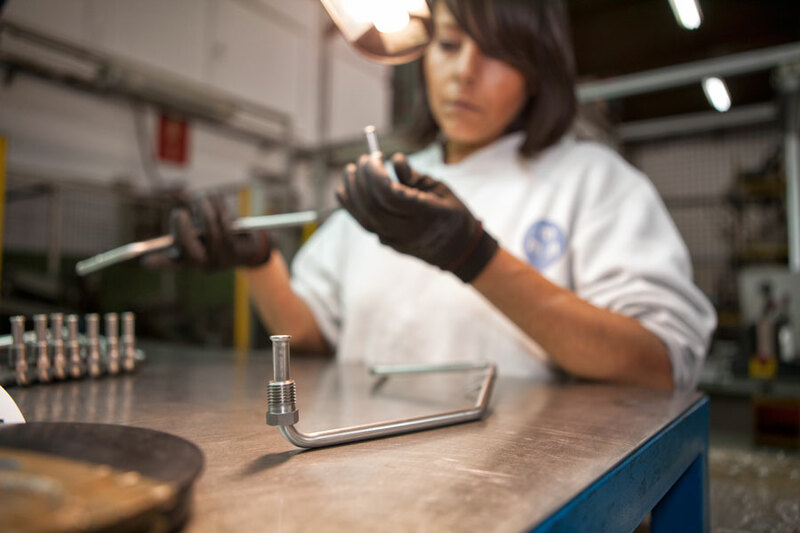 The certification of our quality management system encompasses the activities of design, production and incorporation of components of cold-formed tube for the automotive and other industries. 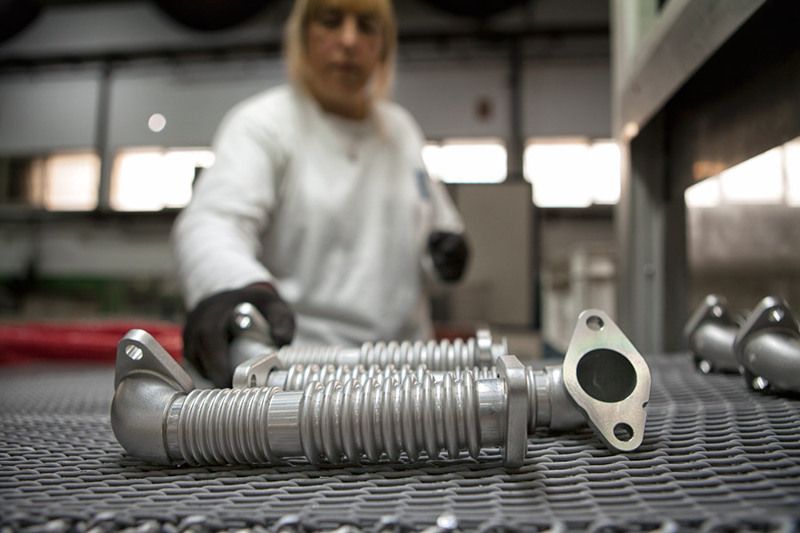 The production sites at Molins and Turda are also certified by customers such as Renault, Nissan, PSA and VW. 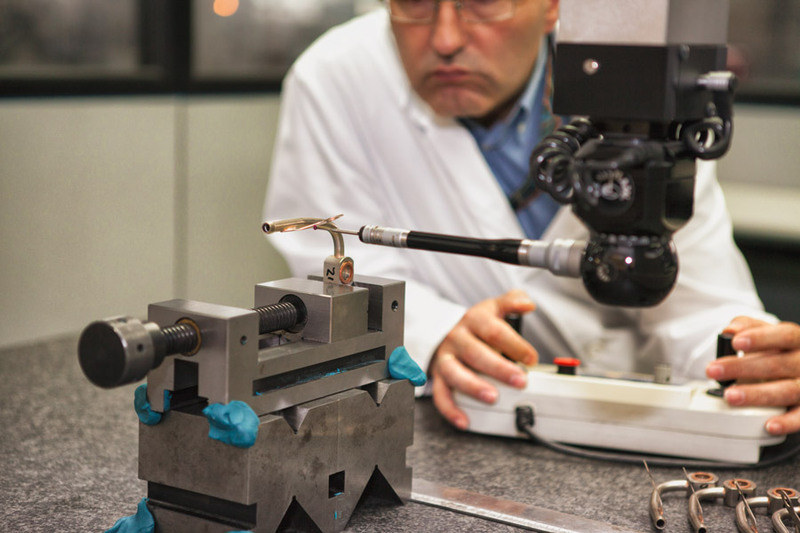 The commitment to quality in MMM is based on the development of continuous improvement processes following a policy of zero defects in the products offered to our customers. The MMM Group is aligned with all principles relating to environmental protection. To prioritize the efficient use of resources, use of more environmentally friendly materials, prevention, waste recycling and reduction of emissions that contribute to climate change are some of the main areas of activity. 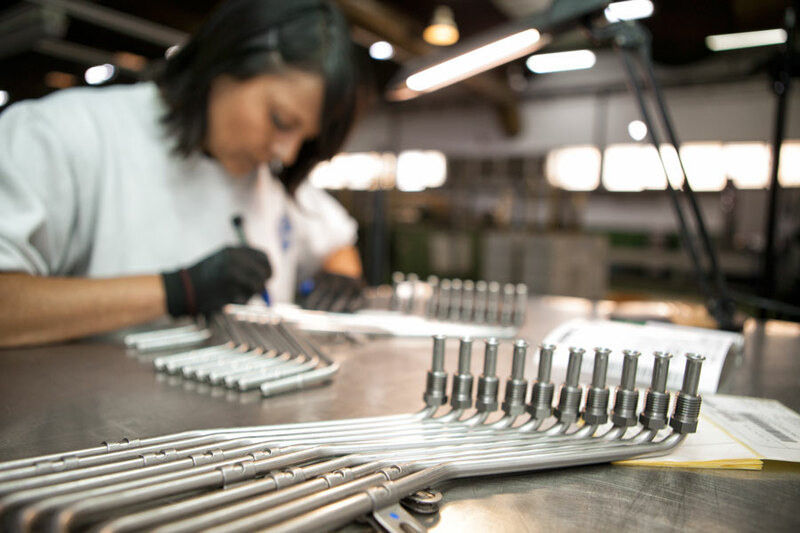 Our commitment to quality and environmental protection meets the highest standards and our management system in all our workplaces is certified to ISO / TS 16949, ISO 9001 and ISO14001.